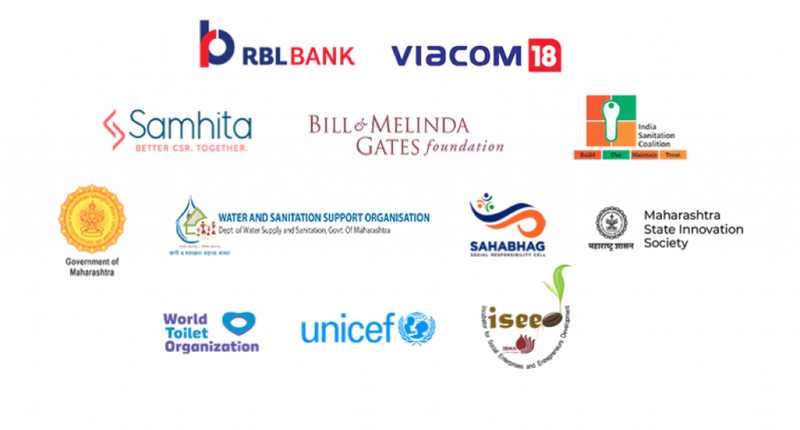 The Incubator for Social Enterprises and Entrepreneurs for Development (ISEED) at IRMA is one of the talent partners for the Swacch Maharashtra Grand Challenge, which strives to set up a unique platform where solutions, talent, and capital combine to solve India’s most pressing sanitation challenges. The Challenge is supported by the Government of Maharashtra in partnership with the Bill and Melinda Gates Foundation, India Sanitation Coalition, UNICEF, Samhita, among others. The four major themes that the Challenge will focus on are: toilet usage, school sanitation, sanitation workers and faecal sludge management. Any Indian organization including NGOs, Social Enterprises, For-Profit Companies, Academic Institutions and others can submit their solutions, against each of these themes on the portal here. Organizations working in sanitation, education, skill development, waste management, sciences, design, behavioral and communications are also welcome to apply for this challenge. To know more about the Challenge, please visit the website here. ISEED works with early stage enterprises with a clear focus on rural and social enterprises. It brings to its incubation ecosystem extensive experience and expertise in providing support to social enterprises through networks, collaborative research, entrepreneurship training, and capacity building.